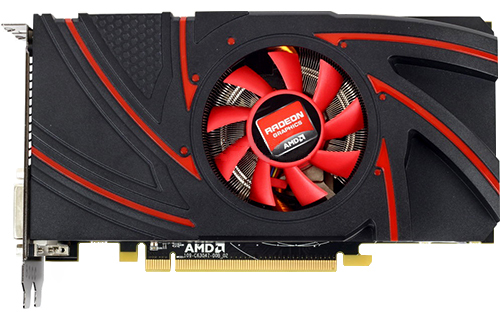 AMD is all set to unveil another Volcanic Islands graphic card known as the Radeon R9 270 during this month. We have already seen this graphic card a few months back and its obvious that AMD wanted to launch the X-Series of their Volcanic Islands cards first. According to a report from VR-Zone, AMD will unveil their Radeon R9 270 graphic card on 13th November 2013 which is the day tech portals would get to post their reviews. The card itself along with the non-reference designs would be available only until a day later on 14th November. A day late doesn’t sound much bad plus the card will be based upon the Curacao Pro core which to my surprise features the same specifications as the Curacao XT core but lower clock speeds. The AMD Radeon R9 270 features the Curacao Pro core equipped with 1280 cores, 32 ROPs, 64 TMUs, a memory of 2 GB GDDR5 running along a 256-bit interface with an effective speed of 5.6 GBps. Clock speed at reference specs is maintained at 925 MHz which pumps out 2.37 TFlops of processing power, non-reference variants which would be available at launch would further boost the clock speeds. The most interesting part about the Radeon R9 270 would be its power consumption with overall TDP toned down to just 150W compared to 180W on the Radeon R9 270X. This means that the card would be powered through single 6-Pin connectors, that statement is also true for the non-reference variants. Performance-wise we can’t say much but AMD would place this card against the GeForce GTX 660. 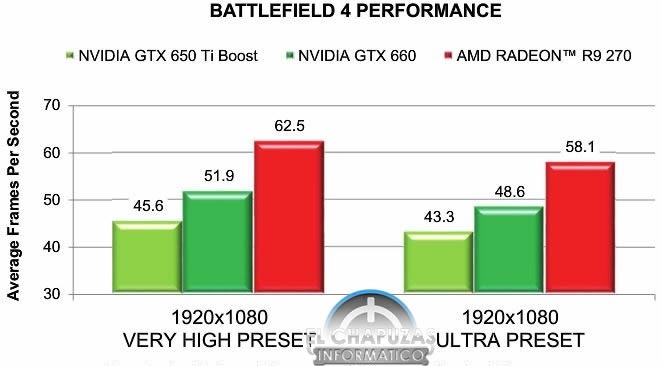 AMD knows that their Radeon R7 260X failed against the GTX 650 Ti boost in terms of price to performance war hence they are aiming for a sub-$199 price range that’s a bit higher than $159 but stays competitive with the $169-$179 US GeForce GTX 660 (Non-Ti). 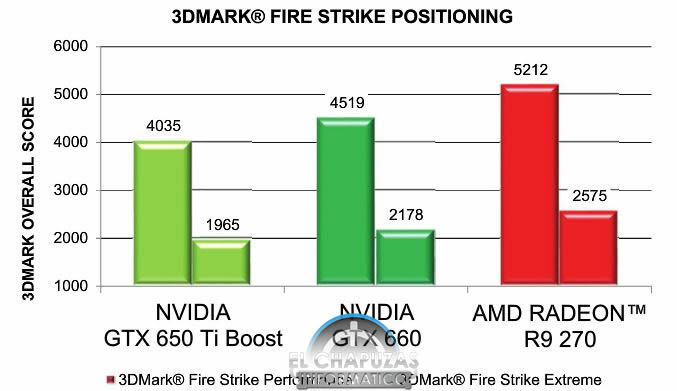 Only a few days would decide if AMD manages to tackle NVIDIA’s sub $199 ranged cards. On the other hand, the price difference between the Radeon R9 270 and Radeon R9 270X may not be much significant and people may end up buying the faster card if it offers more performance. 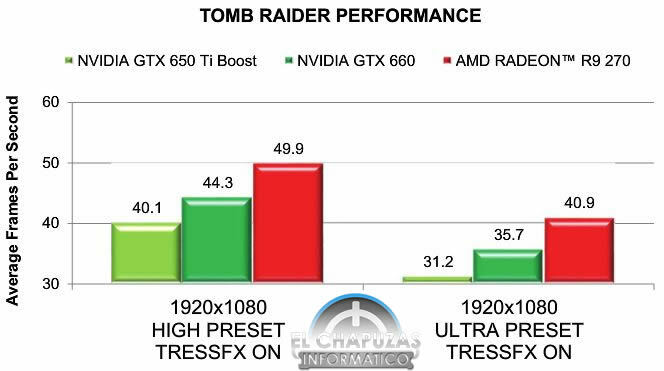 We will also be looking at more non-X variants in the coming future, mainly the Radeon R9 280 and Radeon R7 260. 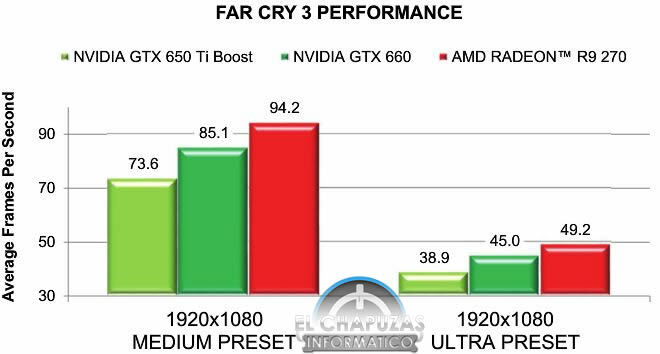 Update: ElChapuzasInformatico have leaked the pricing plus confirmed the specifications we just reported in this article. They additionally posted some performance slides from the AMD Radeon R9 270 Reviewers Guide for press members which confirms that the card is aimed towards the GeForce GTX 660 in terms of pricing. 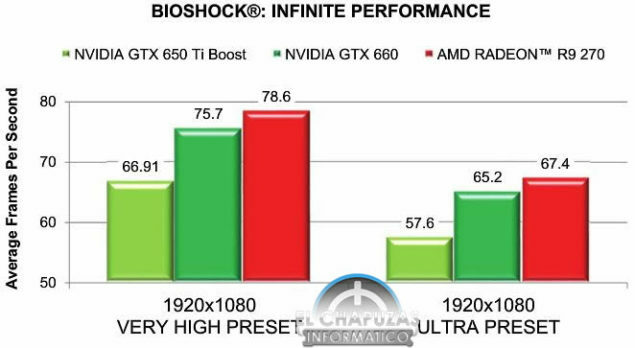 For more information on performance benchmarks, stay tuned!